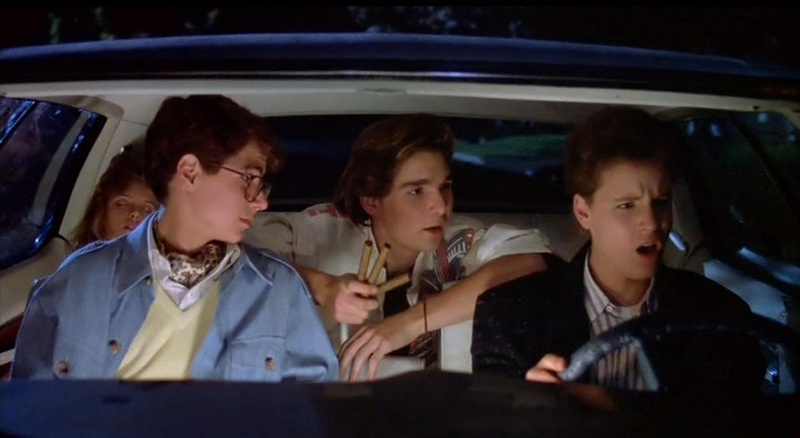 Teenager Les Anderson (Corey Haim) thinks his life can't get any worse after he flunks his driver's exam, but he's wrong. Even though he didn't receive his license, Les refuses to break his date with the cool Mercedes Lane (Heather Graham), and he decides to lift his family's prize luxury car for the occasion. Unfortunately, Mercedes sneaks some booze along and passes out drunk, and a confused Les makes the bad decision of enlisting his rebellious friend, Dean (Corey Feldman), to help.